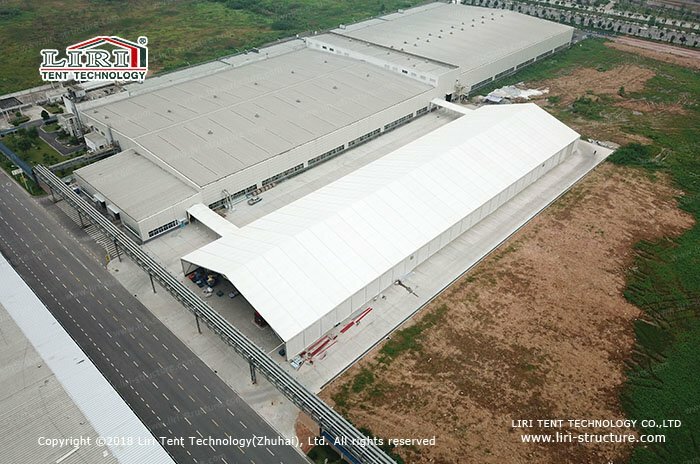 Based on the rapid development of e-commerce, logistics industry have been expanding continually, the stress on the industrial space is increasing. 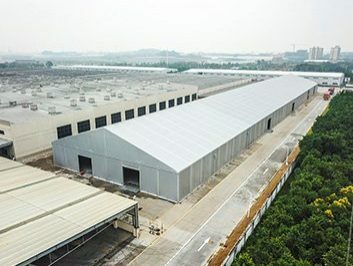 However, it takes a long time to build the traditional construction warehouse, which cannot keep up with the rapid development of the demand. Besides, the cost is generally more expensive. 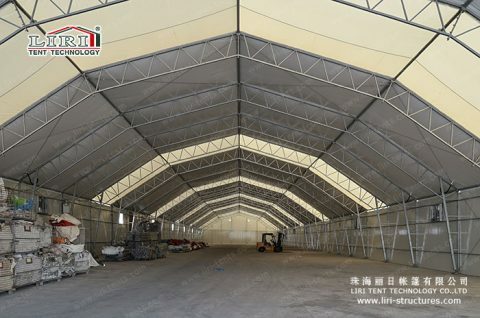 By now, the industrial tent structures is a good solution. 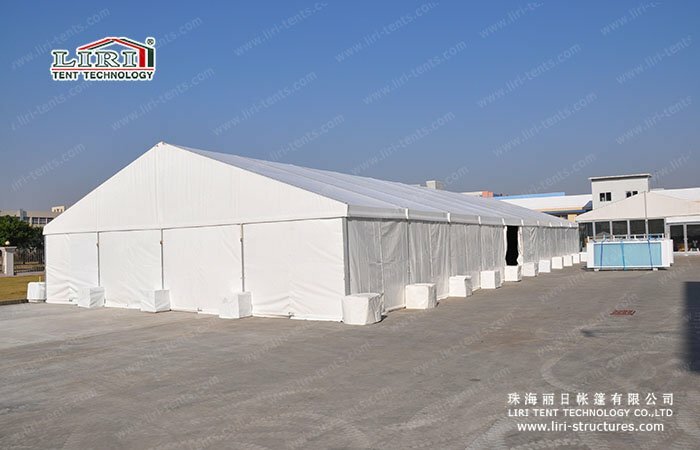 Because the industrial tent can use the spare land. 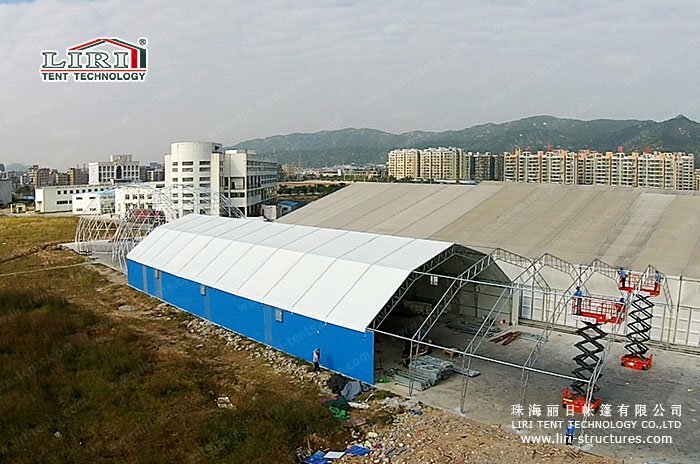 Steel industrial tent structure is a new type of fabricated building structure, as it is made up of the aluminum and Iron frame as the structure, PVC fabric or ABS walls used as the sidewalls. 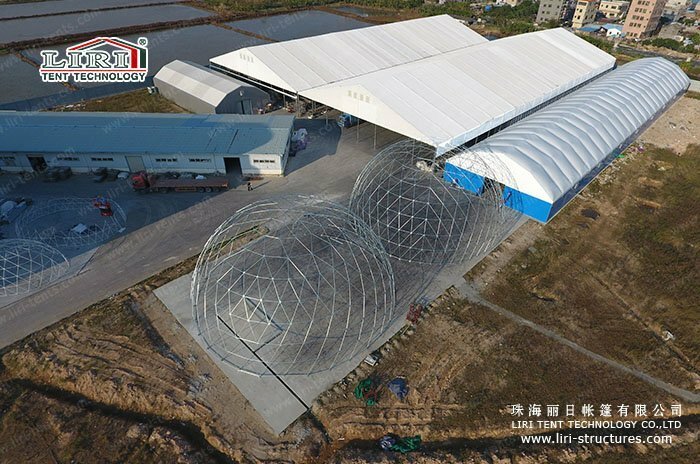 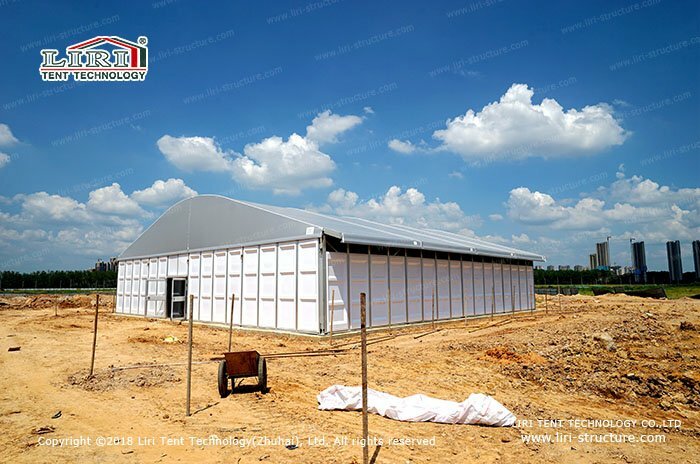 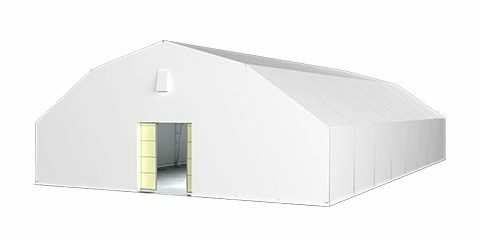 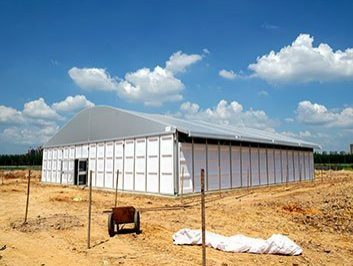 It can be used for reusable temporary or semi-permanent buildings, widely used in Industrial logistics, commercial promotion, cultural and sports tourism, military disaster relief and other fields. Comparing with the traditional industrial buildings, industrial tent structures have great advantages. 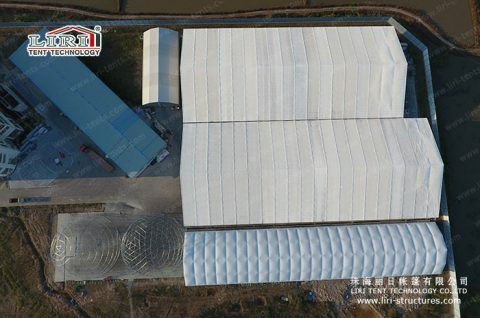 The material is recyclable, green and environmental protection. 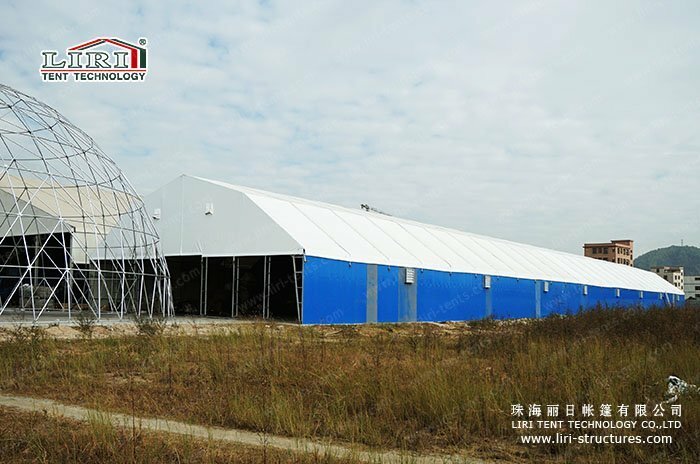 Industrial tent structures are easy to installing and dismantled. 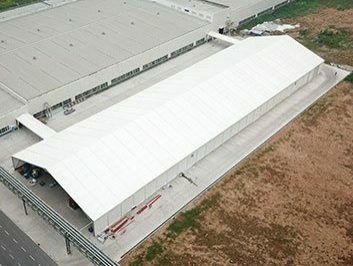 Also, the construction cost to build up these industrial tents is low, offering good economic efficiency. Although the are temporary buildings or semi-permanent buildings, but it has the same functions like the traditional concrete buildings, such as the water supply and drainage systems, heating and ventilation systems, security monitoring systems, lighting systems, fire systems and so on.